2012 Crafttacular! | Oh Sarah O ! It's a new year, and I've got a new list of craft project's to share from 2012. 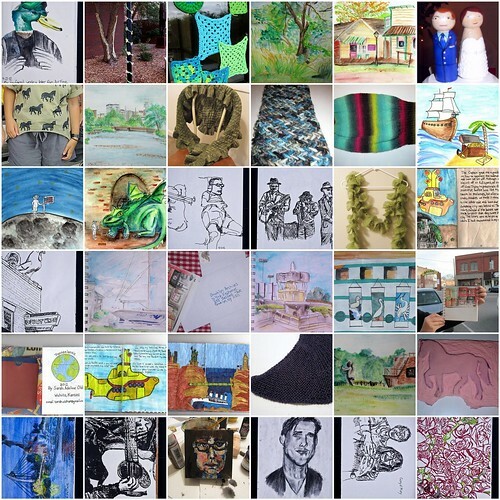 Last year I completed 2 Art House Co-op sketchbooks, joined a local sketch crawl group, DIYed some outfits to wear to my husband's military graduation and DIYed some favors for my wedding. Feel free to take a look back at some of my craft projects from 2012.